Hey everyone! I love the holiday of Channukkah. Maybe it’s because I grew up in secular America so it was always an important holiday in my house, but now living here in Jerusalem, I love the way the whole city lights up with candles in the windows and there are donuts literally everywhere. It is one of those things unique to Israel that makes this holiday even more special. Channukkah is also a holiday of miracles. I know I already wrote one post about Channukkah, but I got Zachi to go on a rant about the miracle finds of the first year of our project and I can’t not share it with all of you. 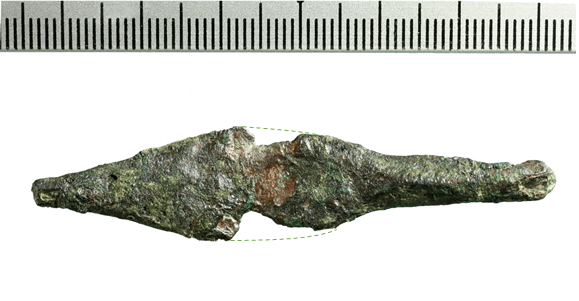 There were a number of symbolic finds in the first year of the project. For example, the first coin to be found by the project was a coin from the Jewish revolt against the Romans that says, “For the Freedom of Zion.” Zion is the ancient name for the Temple Mount and this coin encouraged the Sifting Project founders to continue with their important work “freeing” the history of Zion from the dirt. On Channukkah, the project found their first Hashmonian oil lamp, dating to the same time period as the Channukkah story, and the project’s first arrowhead was found on the 10th of Tevet which is the day that commemorates the siege of Jerusalem by Nebuchadnezzer.